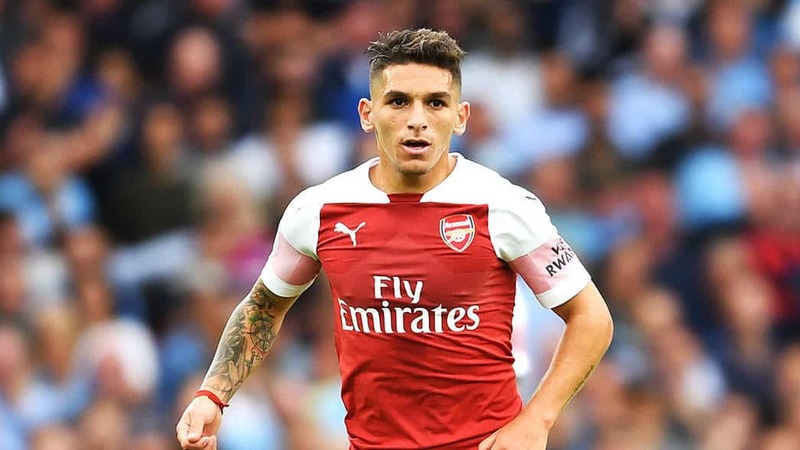 Arsenal legend Gilberto Silva isn’t sure whether Lucas Torreira is the right man for Gunners, as he compares Uruguay international to N’Golo Kante and Fernandinho. Silva was part of invincible Arsenal, that made a history during 2003/04 season, winning the league without a single defeat. At that time, Brazil international had one of the best midfield duos in the world alongside with Patrick Vieira. Despite the fact, that Torreira is currently one of the best player at Arsenal, Silva is still unsure whether Lucas is club’s answer to Kante and Fernandinho. “I have seen so many clubs play without this holding midfielder. At some point, it became not so important but then teams started to realise this player is important to the structure of the defensive part of the team. Now we have Kante – but he is out of position. I prefer him to be in the centre. At City, Fernandinho. “Arsenal bought Torreira but the first season is quite hard for him. I don’t know if Arsenal have found the player to be the holding midfielder yet. 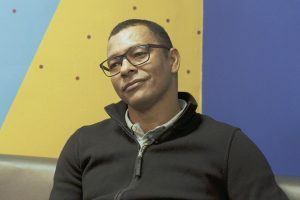 “I don’t think so, when I see their games compared to the other teams, when you compare to Fernandinho and Kante, I don’t see the same style of players.” added Gilberto.